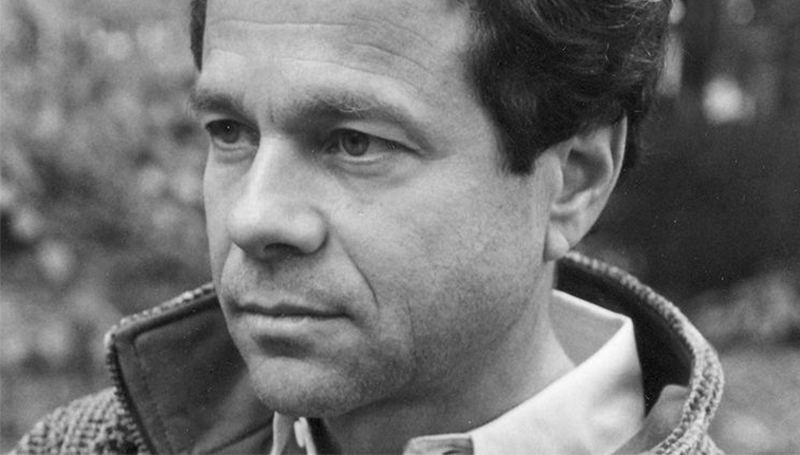 The Honors Program will host a visit to campus by physicist and novelist Alan Lightman on Thursday, Oct. 5. Lightman is the author of the international bestseller “Einstein’s Dreams,” which has been translated into 30 languages. The novel is required reading for freshmen students in Missouri Southern’s Honors Program. According to his official bio, Lightman “has made fundamental contributions to our understanding of black holes, radiation processes at the centers of galaxies, and the foundations of Einstein’s theory of gravity.” He is the founder of the graduate program in science writing at MIT, where he a professor of the practice of the humanities. He has been a frequent guest on NPR and other radio programs. His visit to Missouri Southern this fall will include a community reading.